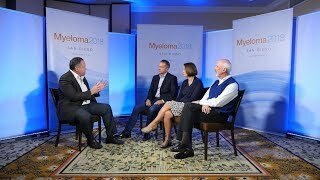 Stephen Russell, MD, PhD from the Mayo Clinic, Rochester, MN discusses highlights from the session ‘Environment biology insights’ in multiple myeloma (MM) held at the Myeloma 2016 meeting in Boston, MA with Dirk Hose, MD from the University of Heidelberg, Heidelberg, Germany and Suzanne Lentzsch, MD, PhD from the Columbia University Medical Center, New York, NY. 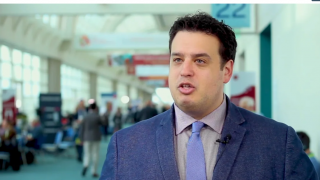 Prof Russell first highlights the talk by Madhav Dhodapkar from the Yale Cancer Center on monoclonal gammopathy of undetermined significance (MGUS). 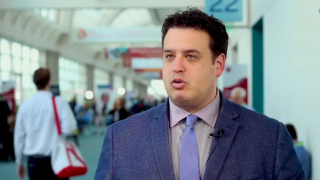 Dr Hose then discusses his talk on the evolution of MGUS to multiple myeloma (MM). 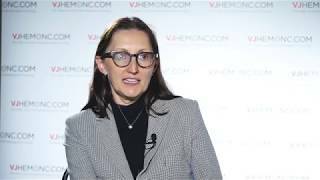 According to Dr Hose, the main factors driving progression are present from the beginning at the asymptomatic myeloma stage. 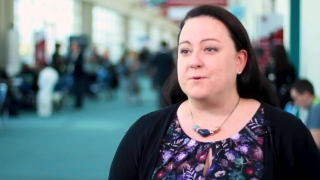 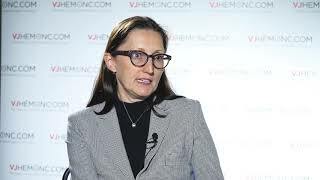 Dr Lentzsch discusses her talk on the genesis of myeloma bone disease and factors that contribute to the development of lytic lesions; she discusses the involvement of the matrix metallopeptidase 13 (MMP13) and osteoclasts in detail. 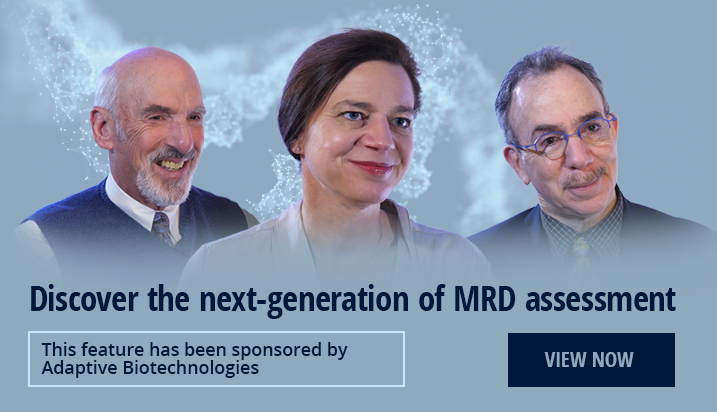 Prof Russell points out the connection between Dr Hose’s and Dr Lentzsch’s presentations and further highlights how clonal heterogeneity is a main topic of discussion in the field. 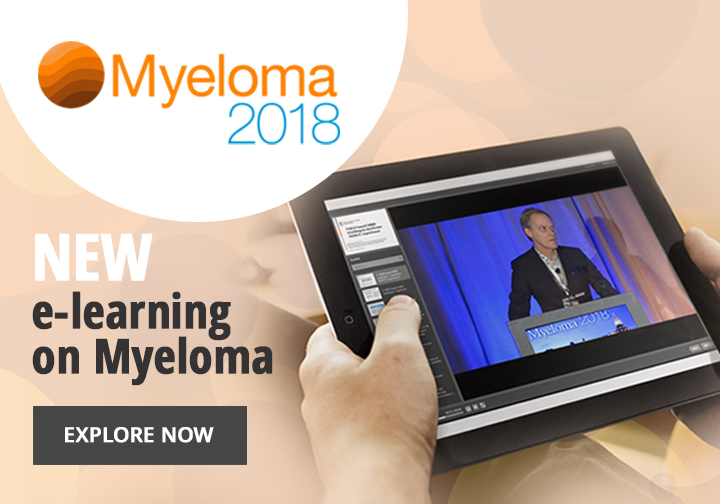 Finally, Prof Russell concludes that the session on the myeloma environment biology gave some game changing insights in regard to what is driving the genesis of MM, the finding that clonal heterogeneity is present at baseline at the stage of MGUS, and that the myeloma bone disease is driven by MMP13. 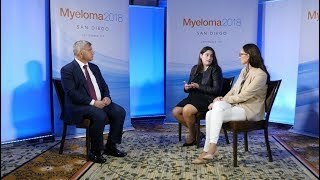 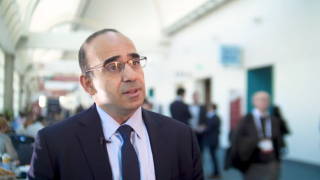 Is precision medicine a bust in myeloma?